Jyotish or Vedic astrology, as it is referred to now, is one of the most ancient and divine shastras (sciences) of the Hindus, whose civilization dates back to tens of thousands of years, if not more. In order understand the terms and the philosophy of this divine science of Vedic astrology, it is necessary to understand the background of how the ancient sciences are perceived to be created and their interpretation by the Hindus. Various ancient sciences are said to be revealed by various deities to different sages at different points of time in order to help human beings survive in this world. Lord Shiva is said to have can help overcome suffering of the common man by knowing what the future holds in store for him. Devarshi (sage of Gods) Narada, who was present at the time of this revelation, is said to have carried it to Prithvi Loka (Earth), the abode of human beings. It is also necessary to understand the education system followed by Hindus in ancient times, so that certain terms and reference used in astrological texts become easy to follow. There are 36 different shastras (sciences) and 64 different kalas (arts) that comprise the entire system of education of the ancient Hindu culture. In ancient times a Hindu Shishya (disciple or Pupil) used to go to the guru's ashram (monastery) to learn, at ages ranging from 5 to 12, depending on his family background, after his Upanayana Sanskaara (thread ceremony indicating the fact of his becoming a student). Till the time of Upanayana, the father of the pupil used to care for him and instill in him the basic tenets of dharma (dharma means both religion and duties). During Upanayana, the father used to give the secret Gayatri Mantra (a powerful set of words capable of invoking the Sun God) to his son. Once in Gurukul (ashram of preceptor), the shishya was under the care of his guru, who used to instruct him in dharma and various shastras and kalas. The guru used to look after the shishya during his stay there in the same manner as his father and the shishya had to abide by the rules laid down by his guru. He was required to do all the chores allotted to him by his guru during his stay there. In the Gurukul the shishya was taught the entire curriculum in a period of 12 years. This is the reason why dharma (duties and religion), Pita (father) and guru are all seen from house, the 9th house of a horoscope. All Hindu sciences are based on the Hindu Philosophical dictum "yat pinde tat bramhande". This Sanskrit (language used by ancient cultured Hindus) shloka (verse, usually a couplet or quatrain) means that what ever is in the human body is a reflection of elements present in the universe. This led ancient sages to equate each science with the form of human being called Purusha. Thus while referring to science of kaala (both time and death) one talks of Kaala Purusha, when referring to Vedas one talks of Veda Purusha and while talking of architecture one talks of the Vaastu Purusha. Various branches of the sciences are therefore referred to as limbs of their respective Purusha. The limbs of a major science are six in number and feet, arms, nose, ears, mouth and eyes. Each organ is capable of further six-fold division. The branch of any science that the status of eyes is of prime importance for that science. Astrology is said to be the eyes of Vedas, which are ancient scriptures of the Hindus, and said to be revealed by the Lord himself. 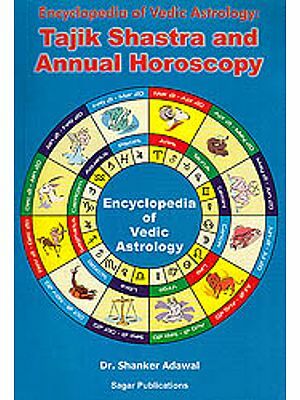 Astrology is therefore referred to as Vedanga (limb of Vedas). The science of Hindu astrology, "Jyotish" is thus thousands of Years old and the most ancient amongst various forms of astrology practiced today. It is referred to as Vedic astrology to distinguish it from astrology practiced in other parts of the word. The Sanskrit word for astrology is Jyotish. This word is formed by joining two words, Jyoti + Isha. Jyoti means flame or light and Isha means the Supreme Being (God). Thus it can be Loosely translated as light of the Lord. In Sanskrit, light is also representative of knowledge. Thus Jyotish represents the knowledge of the future, which is only known to the Lord. Jyotish, in Sanskrit has another meaning and that is one that is luminous, thus the word also refers to the study of the movement of planets and stars. Daiva means "of God" or fate and gya (pronounced Dhnyaana) means knowledge, hence an astrologer is known as DaivaGYa, indicating one who can foretell events in the life of human beings. Jyotish consists of three branches known as Siddhanta or Ganita (astronomy), Samhita (meteorology and effects of natural phenomenon) and Hora (predictions from horoscope). These three distinct divisions of Jyotish are known as skandhas (literally shoulders or pillars) and one who is well versed in all three branches in known as a Triskandha Jyotish (one who has knowledge of all the three skandhas of Jyotish). It is well to understand Triskandha Jyotiksh is a rarity. 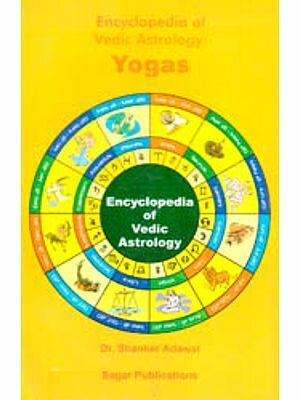 "Vedic Astrology Demystified" is written for the beginner to intermediate Jyotish student. The purpose of the book is to introduce the reader to the basics of Jyotish, starting with its origin. 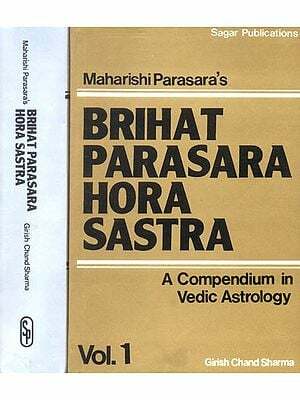 All essential information required for interpreting a chart is detailed, with a comprehensive look at each of the rasis, grahas and the 12 different bhavas. An overview is provided of many of the important yogas to look for in a chart to interpret combinations themselves. 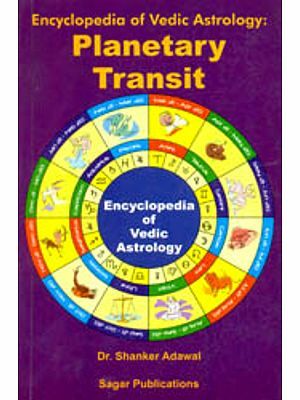 After setting out of the basics of a chart interpretation, "Vedic Astrology Demystified" details how to predict using Vimshottari Dasha system and how to incorporate transits into prediction. 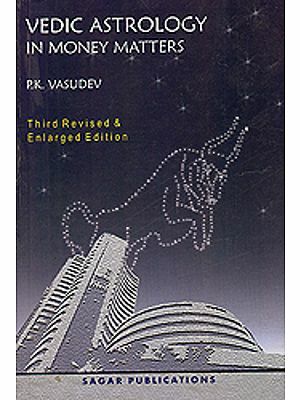 The book finishes with a practical review of various charts and the timing of events using the knowledge learnt. "Vedic Astrology Demystified" is written in a friendly style, so that the reader feels he is having a personal lesson from the author. As there is much conjecture on various topics within Jyotish, the author has incorporated into the book his own practices when interpreting predicting from a chart. Chandrashekhar Sharma is an engineer by training having done his Diploma in mechanical engineering in 1965. He is also as Associate of the Federation of Insurance Institutes (India) and an Associate of Institute of insurance Surveyors and Adjusters. A sympathizer of cause for farmers for his region of Vidarbha, he has run a dairy and is a lover of dogs and Animals in general, having bred and exhibited his dogs of many breeds. He was a member on the animal husbandry committee (Central India) for devising an action plan for preservation of national biodiversity set up by government of India. Chandrashekhar has been learning Jyotish for over 50 Years. He started learning when he was 8 years old, initially from his father. His grandmother was also an astrologer and the learnt from her own ancestors. A firm believer of astrology being Vadanga (limb of Vedas) and thus to be used for helping those in distress, he follows the family tradition of not charging for astrological readings. 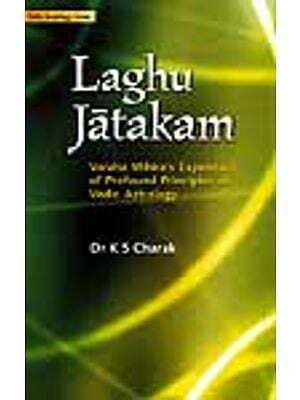 He has delivered lectors on Vedic astrology at many astrological conferences in India and abroad. Chandrashekhar teaches from the classical texts and with his wife, Sulakshana, son, daughter-in-law, grandsons and two dogs and operates a small distribution company.